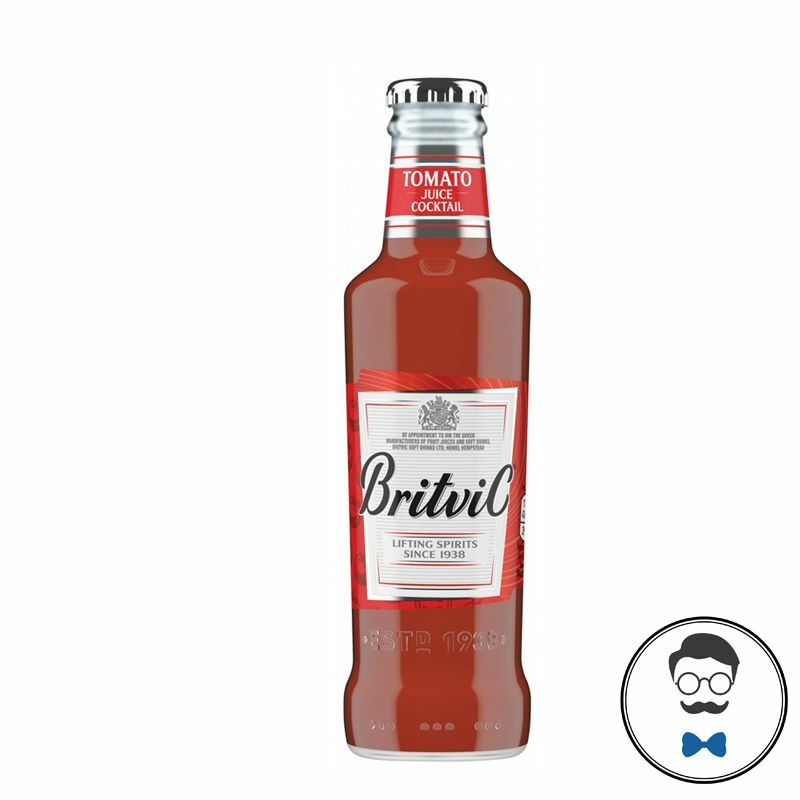 Ruby red with a hint of lemon juice and spicy Worcester sauce flavour, Britvic Tomato Juice was made to be the base of this classic cocktail. Top up with some Tabasco Sauce and a pinch of salt and pepper for the best Bloody Mary around. We tested a few tomoato juices and settled on Britvic, the slight hint of spices within it pull through our Bloody Mary mix. Stir in 30-40mls of Bloody Ben's mix and chuck in a stick of celery for a virgin Bloody Mary!